Hey, lovely! Here is yet again- ANOTHER CHANCE to Win an Amazon Echo Dot! See below to enter! Enter to win the 2nd Amazon Echo by clicking HERE! Hey, lovelies! 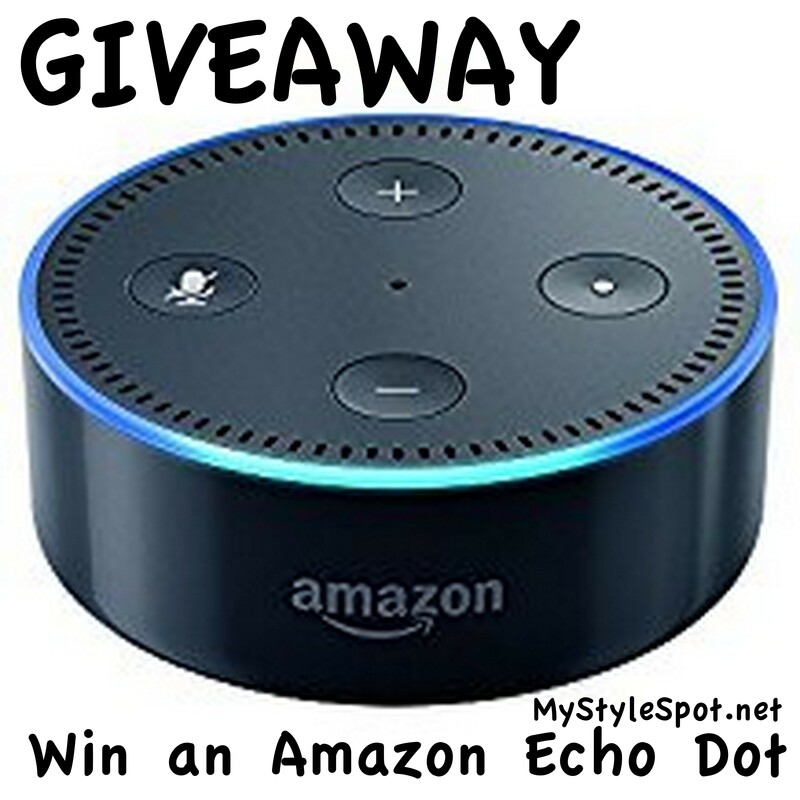 I’m giving you another chance to Win an AMAZON ECHO DOT! See below to get entered for a chance to win!